Fun bun bun bunny rabbit dribble bib from Mister Fly. 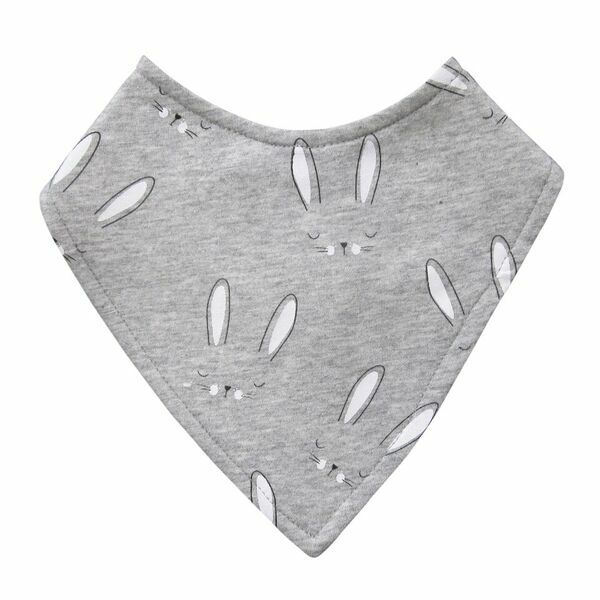 Super cute for a baby gift and great Easter bib for an baby Easter outfit or Easter gift. 100% cotton jersey, super soft and absorbent dribble bib - bandana bib.